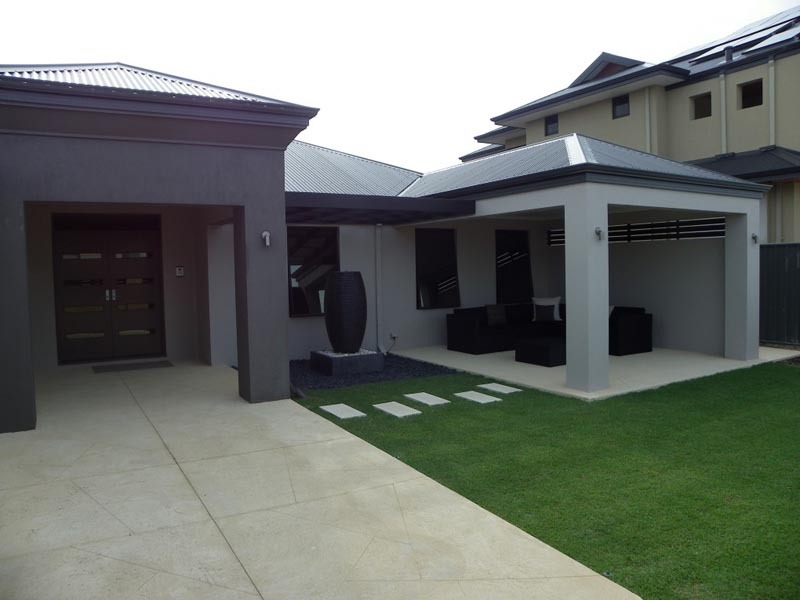 Many Australians are finding out that one of the least expensive ways to add living area to an existing home is to add an alfresco area. 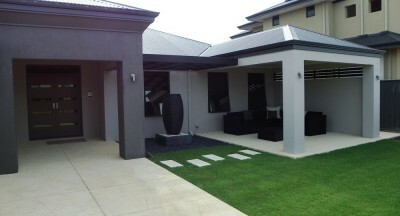 Alfresco areas allow Perth area residents to enjoy the climate year around and add welcome space to many homes. 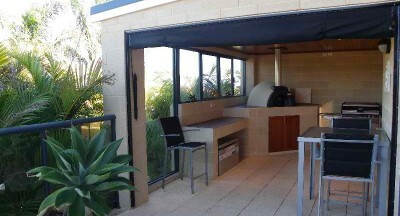 An alfresco area is the perfect place to enjoy a BBQ or some cool beverages on a hot day. 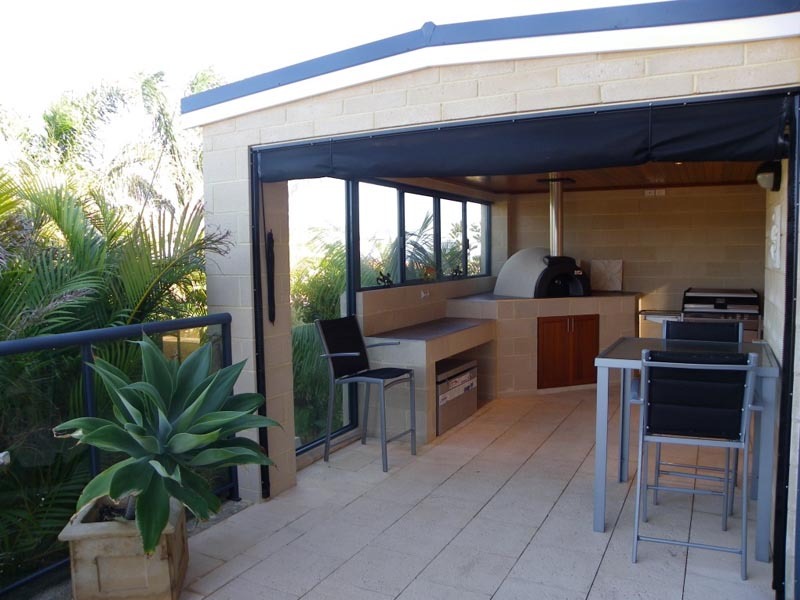 Many alfresco areas have been customised to include such amenities as pizza ovens, large-screen televisions and professional grills, not to mention comfortable seating. 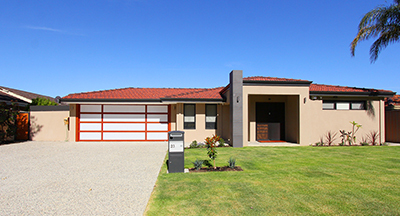 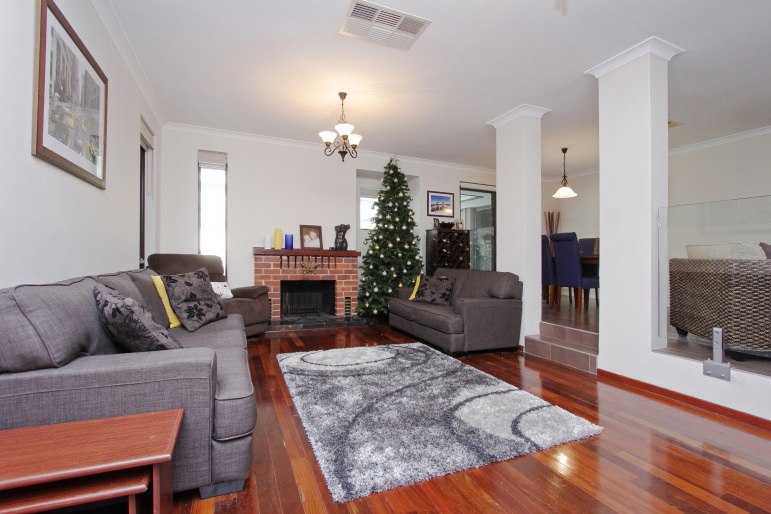 Call 1300 948 094 for a free consultation with Perth home improvement designer Max Sardi, or feel free to use the contact page for enquiries.